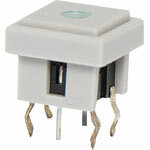 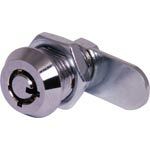 Altronics switches range offers pin to pin compatible components suitable as replacements for expensive brand name components. 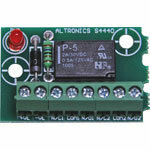 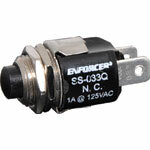 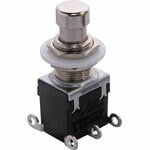 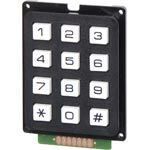 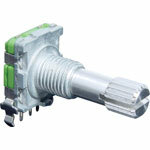 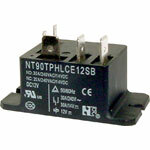 This includes toggle switches, push button tactile switches, relays and bases. 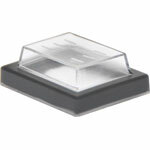 This membrane cover works to prevent dust and water landing on and affecting the switch. 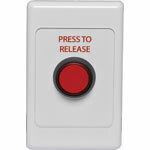 Standard dual cover wallplate fitted with an S 0950 red illuminated press release switch.